Watch full Vampirina Season 2 Episode 5 full HD online. Cartoon video Vampirina Episode 30 online for free in HD. 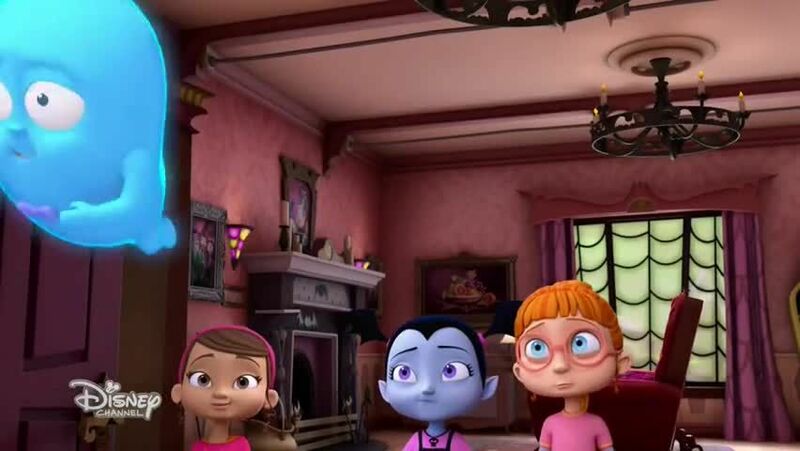 Vampirina, Poppy and Edgar get new neighbors.While her parents are away, Vampirina volunteers to be in charge of running the Scare B&B.